Billy McGuigan has been named head coach of Team East for the 2012 Canadian Junior A Hockey League (CJHL) Prospects Games next month. Minnesota Wilderness general manager and head coach Rod Aldoff will lead Team West. The two games in the total-goal series will be held in Digby, N.S., on Saturday, Nov. 10, and in Yarmouth on Saturday, Nov. 11. The President’s Cup will be awarded to the winning team. This year’s CJHL Prospects Games will be held in conjunction with the 2012 World Junior A Hockey Challenge in Yarmouth, N.S., from Nov. 5 to 11. The games feature the top 40 NHL draft-eligible players in the CJHL. Player selection is a joint initiative of the CJHL and NHL Central Scouting. “Along with the World Junior A Challenge, the RBC Cup and numerous league showcase events, the CJHL Prospect Games are a great example of the premier development and exposure opportunities that junior A provides its players,” said Lamb. 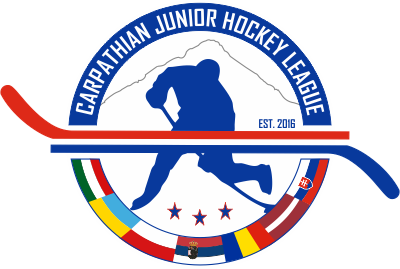 Team West will be comprised of the five western junior A leagues, and Team East will be made up of players from the five eastern leagues. McGuigan has guided the Summerside Capitals to a 9-2-1-0 (won-lost-overtime losses-shootout losses) record this season, and is in his seventh year as a head coach in the MHL (Maritime Junior Hockey League). 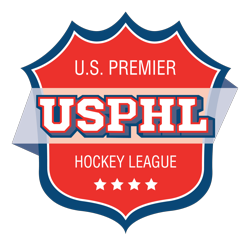 Aldoff has lead his SIJHL (Superior International Junior League) Minnesota Wilderness to a 12-3-0-0 (won-lost-overtime losses-shootout losses) record this season.